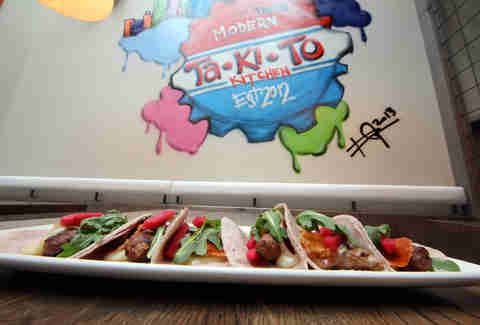 A small plate taqueria from a Carnivale vet (no, not Nick Stahl) putting a contemporary twist on Latin fare, Takito Kitchen makes good use of the gutted car wash space that most recently housed Sabor Saveur. 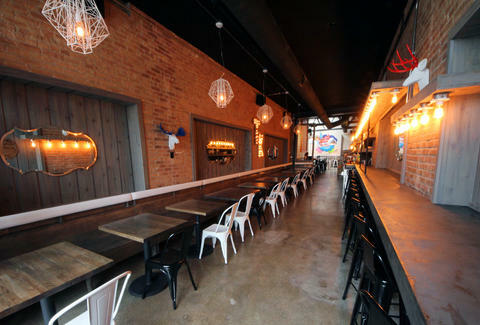 You'll find exposed pipes and distressed cedar lining the narrow corridor leading to a skylit back room decked with a graffiti mural touting the resto's name. 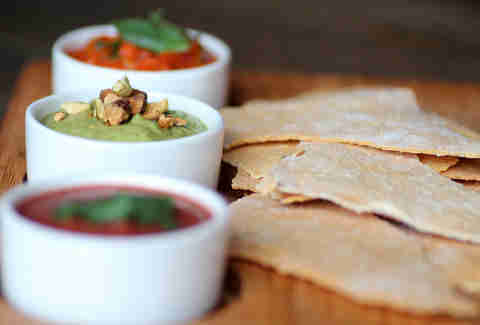 The masa chips come with a variety of choice salsas ilike tomatillo-pistachio, red pepper/ cucumber/ basil, and hibiscus w/ ghost pepper, the hottest pepper in the world that isn't named Anthony Kiedis. (Note: it's much hotter than Flea.) 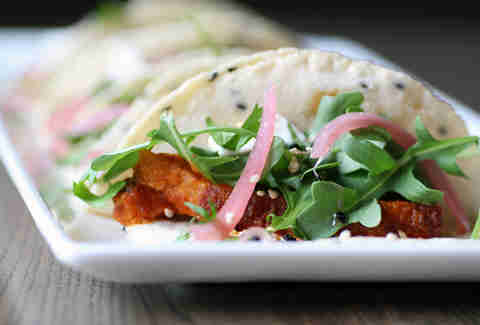 Pork belly tacos are topped with fresh mozzarella, arugula, pickled onions, and morita sauce, all nestled in a sesame tortilla. If you’re feeling sheepish, there’re also the lamb chorizo tacos: corn tortillas with Oaxacan cheese, that tomatillo-pistachio salsa, and jicama escabeche (also an excellent alias for your next hotel check-in). Terms starting with the word “adult” can be hit (Adult Swim, adult movies) or miss (adult diapers). 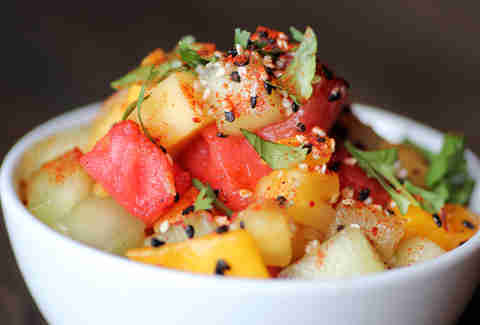 The adult fruit cup is the former thanks to tequila-soaked fruit, piloncillo, sesame, and a sprinkling of chile pequin. 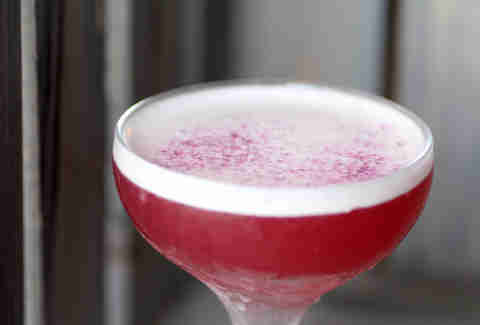 For cocktails, try the tequila, egg white, lemon & absinthe La Muneca, which means "the doll", but don't go handing it to children. 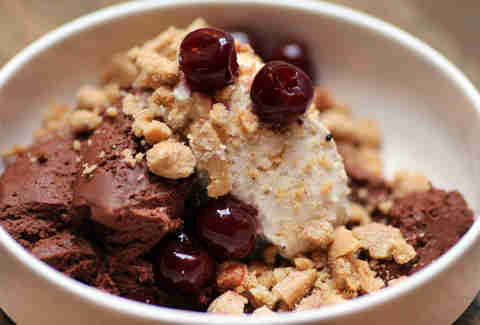 Finish off the taco binge with the Mexican chocolate ganache topped with coffee crema, brandied cherries, and an almond masa crisp: a far better ending than getting canceled after your second season.